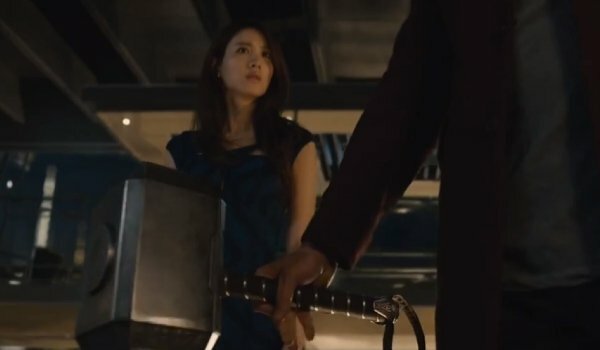 Joss Whedon's The Avengers: Age of Ultron essentially sells itself. Marvel Studios could shut down the marketing arm for this sequel and basically hang a sign that says, "See you in May!" The movie would still set records. 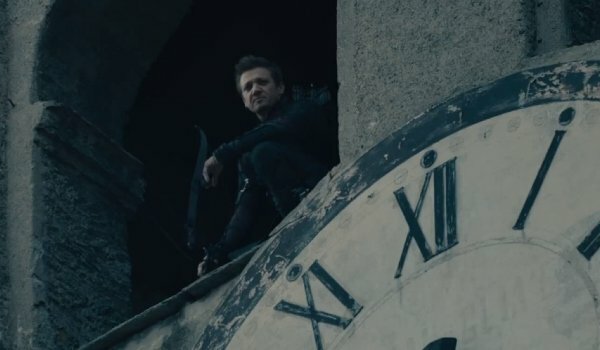 Because they love us, though, the studio continues to share Age of Ultron footage, starting with this extended trailer. I know you mean well. You want to protect the world, but you don’t want it to change. There’s only one path to peace. Your extinction." Which is when all of those Ultron drones come busting through the wall of Stark Tower, setting up what we hope will be a massive fight sequence. 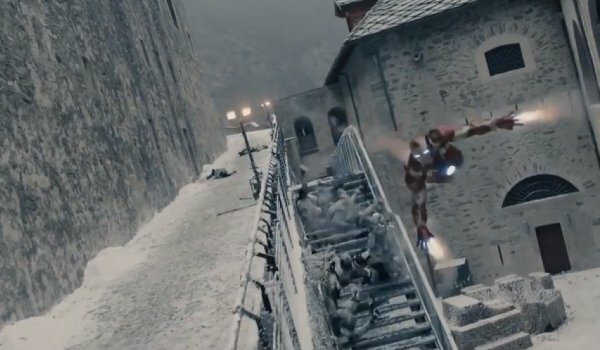 And Iron Man taking out new foes in a snowy environment. 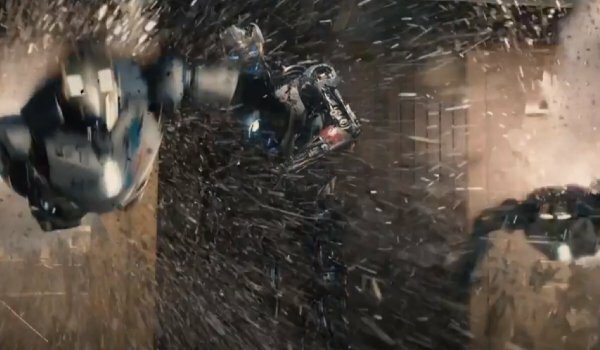 And that great shot of Ultron’s minions attacking our heroes, The Avengers. What else will be in store? Find out when The Avengers: Age of Ultron opens everywhere on May 1, 2015.